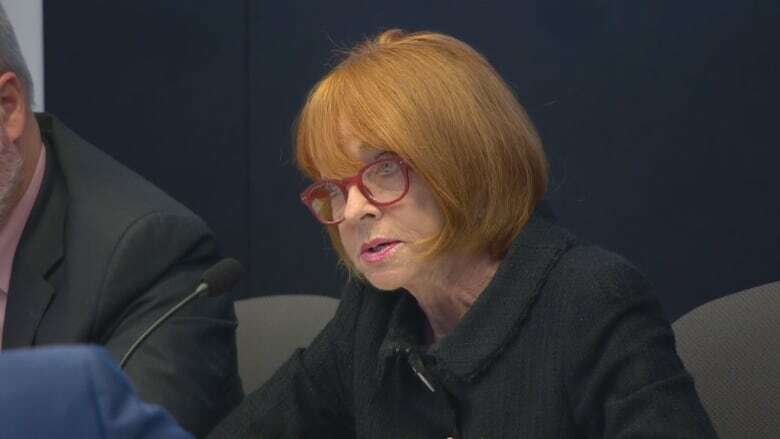 The head of an independent investigation into how Toronto police handle missing-persons cases has named members to an advisory panel to help her work. Appeal Court Justice Gloria Epstein says the panel will help liaise with the community — specifically with those belonging to LGBTQ and other marginalized groups. The appointments include long-time activist Ron Rosenes as community adviser, and Indigenous lawyer Christa Big Canoe and former Ontario court of justice chief Brian Lennox. The Toronto police services board set up the review last year amid allegations a serial killer had been preying for years on men with ties to Toronto's Gay Village. However, the panel will not review the police investigation of Bruce McArthur, who is currently awaiting trial after being charged with the first-degree murder of eight men. Epstein says the review will work in ways that won't jeopardize criminal proceedings. The review plans to consult with the public, organizations, and experts in and outside Canada. "The community adviser and community advisory group represent one important way in which I can get community feedback on potential recommendations I might make for change," Epstein said Tuesday in a statement. "They will also assist me in ensuring that everyone who wants to be heard is indeed heard." Other announced members of the panel are Haran Vijayanathan, executive director of the Alliance for South Asian AIDS Prevention; Monica Forrester, a transgender woman; former New York City police officer Michele Lent; administrative and public law lawyer Andrew Pinto; and Angela Robertson, executive director of Parkdale Queen West Community Health Centre in Toronto. Epstein has said she expects to finish her work around April 2020.